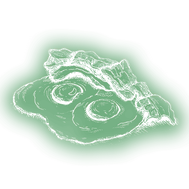 Starting March 2019, all previous events will be recorded here. Coast 236 keeps making mom proud with our delightful Mother's Day brunch buffet! She loved our Easter brunch so much, she said, "I hope they do this again on Mother's Day!" and we are. With lots to choose from, How about live music with Dave DeHaan! 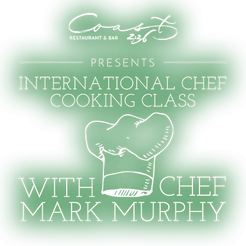 In our quest to find the best food from coasts around the world, we are excited to welcome Chef Mark Murphy from the Dingle Cookery School of Dingle, Ireland! 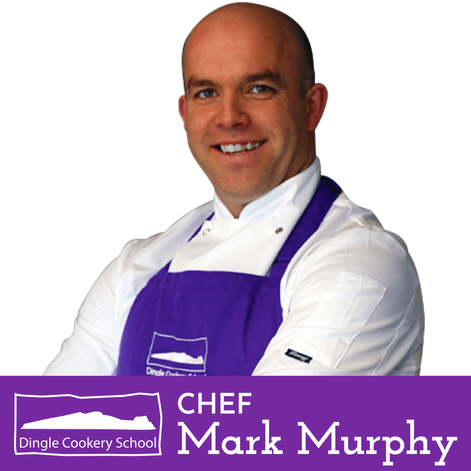 Mark is a Fáilte Ireland Food Champion and Culinary Arts Teacher. Passionate about Irish food, Mark shares his enthusiasm in his teachings at Dingle Cookery School. Through his work with theFood Champion Program, Mark is a leader in his field, and is well respected in the Irish food community. He has strong ties to the Dingle community, voted Ireland's Best Foodie Town, as well as the wider food community in Ireland. Mark is one of the founding members of the Dingle Food Festival. The class includes learning to prepare fish from start to finish: purchasing, filleting, cooking techniques, seasoning, and plating — and a lesson from our resident sommelier, Mindy Trafman, about which wines pair well with fish. 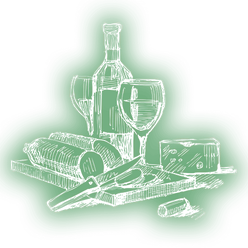 The first Coast International Chef Cooking Class for adults takes place Saturday, April 13 from 11:30a–1:30p at $25* per participant. Classes are limited to 40 Chefs — register for class before it's too late! Let's raise a glass to welcome acclaimed Chef Mark Murphy to Saugatuck as we snack on complimentary cheese and charcuterie. The bar will feature several Irish-themed cocktails. As long as you're here, you might as well stay for dinner! 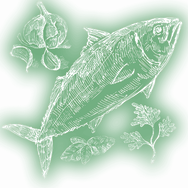 Learn to prepare fish from start to finish: purchasing, filleting, cooking techniques, seasoning and plating. We will also discuss which wines pair well with fish. Join us for dinner on Saturday evening! We've invited Chef Mark to create several exclusive seafood specials for us. Feel free to order off our daily dinner menu or choose from a list of house specials: featuring a cornucopia of seafood and fresh fish options. No one does an all you care to eat brunch like the Irish! 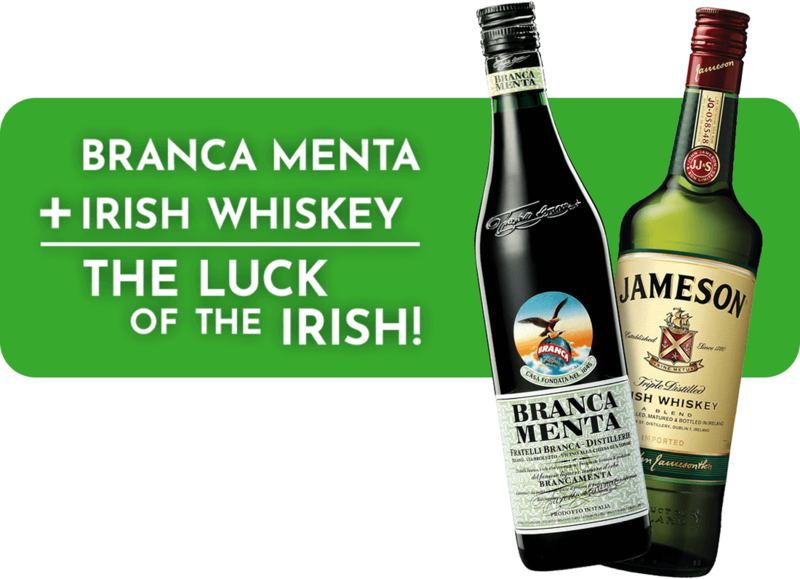 Join us for whatever the Irish equivalent of a smörgåsbord is for $20 a guest (tax, gratuity, and beverages not included). We Walk-ins, but who doesn't like a nice reserved table after the parade at 5p?